Cityview Church is a young contemporary multicultural church full of Christians who share their love for God and each other in the New Testament way. Our range of programmes demonstrates our mission to make a difference in the community because we value people. We want people to connect with God, we want God’s will to be done in their lives, and we want to see people reaching their full potential in Him. Cityview Church provides a loving environment in which this is possible. Our meetings are centred on giving our Heavenly Father the best praise and worship, and giving priority to the teaching and preaching of God’s Word. Come and be encouraged. Cityview church is committed to the safety and well being of all children accessing our services and has a government approved Child Protection Policy. We encourage all of our children’s workers to actively participate in building and maintaining a secure environment for all. Workers are required to undergo a Working With Children Check. Cityview Church has a Health and Safety Policy for the prevention of accidents. Where possible a team approach is used to create a safe working environment. Cityview Church is affiliated with the Australian Christian Churches movement (Assemblies of God in Australia). Cityview Church was planted originally in East Victoria Park under the leadership of Ps Pamela in 2004 with a team of 17 people. The church now meets weekly at 100 Star Street, Carlisle. 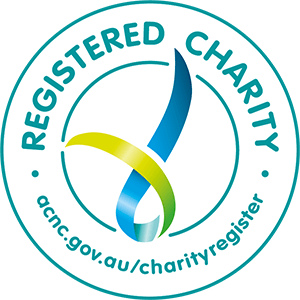 Cityview Church is registered as a charity with the Australian Charities and Not-for-profits Commission ABN 47268689035.